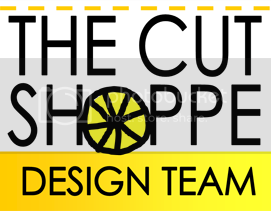 I was super excited to participate in a blog hop with The Cut Shoppe and A Flair for Buttons!!! 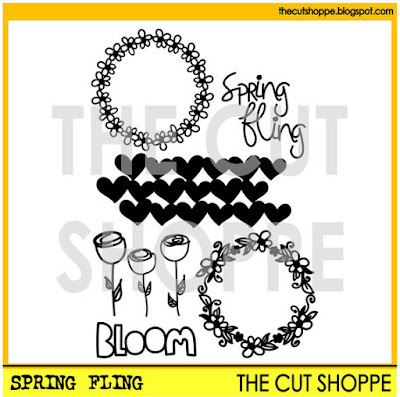 I had so much fun combining the fun, springy flair and new cut files! For this layout I used the Spring Fling cut file. 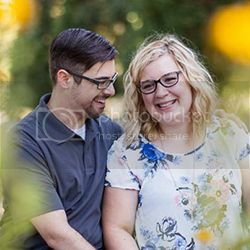 It's a great value because it's full of lots of different designs and possibilities! To create this layout, I super sized some of the cut files! I really wanted to to stand out. The flair makes perfect flower centers!! And look how freaking gorgeous my niece's eyes are! That photo wasn't edited one bit! 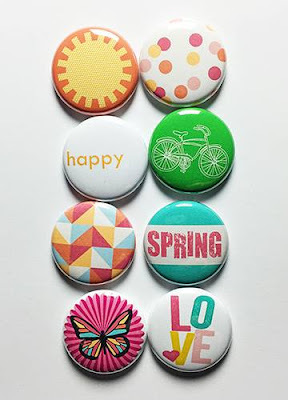 The Hello Spring flair is my new favorite. I just love the colors and it makes me so excited for spring.